Did you ever botch drawing a simple stick figure?! Well, I have! 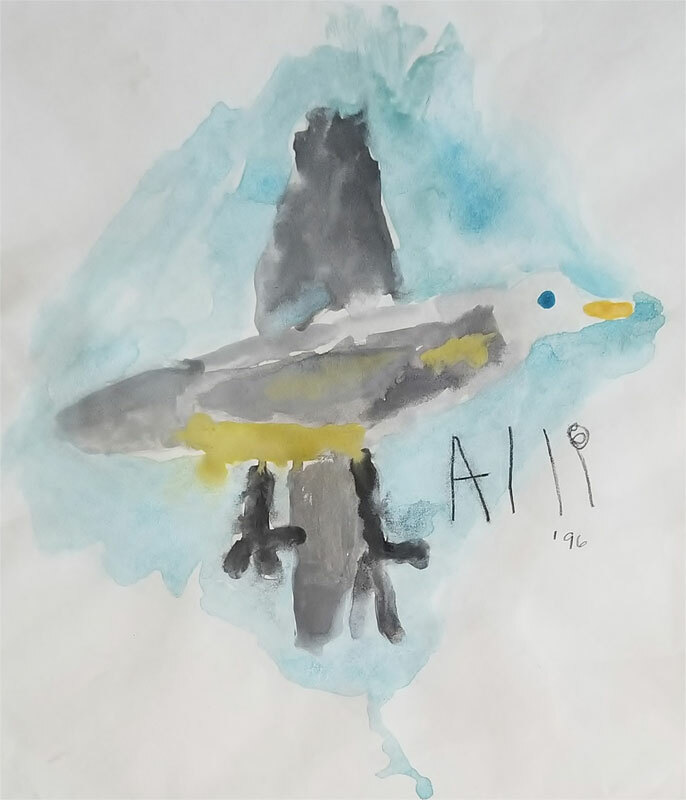 So, it was with great surprise when my 5-year old daughter painted this picture after a bird accidentally flew into our glass door. You know, with those inexpensive little Crayola paint trays and some sort of weird sized paintbrush. I was shocked and asked several friends with artistic abilities to look at it. They all agreed she was special! My friends were correct, in more ways than we ever knew. Alli began private art lessons at age 6 and continued on to attend an art magnet school in high school. During this period of time, she was sought after and graciously agreed to donate many of her works of art to The Carter-Jenkins Center in Tampa. 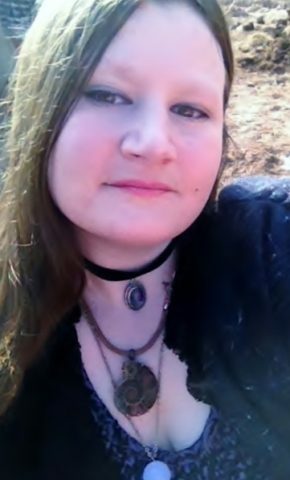 Alli is extremely talented in various mediums of art: graphite and colored pencil drawings, water color and acrylic painting, clay pottery and multi-media works of art. Her private art instructor has always admired Alli’s talent to work with color. She never uses a color straight out of a tube or jar but instead, masterfully blends her own unique color. I asked Alli if she would be willing to draw a spiny lobster for my new business endeavor. During slow times at the Renaissance Festival for which she volunteered, she sketched an amazing spiny lobster in about 10 minutes, took a shot of it on her phone and texted it to me. Being with us during many of our lobster trips, she knew exactly what to sketch! She totally blew it out of the water!